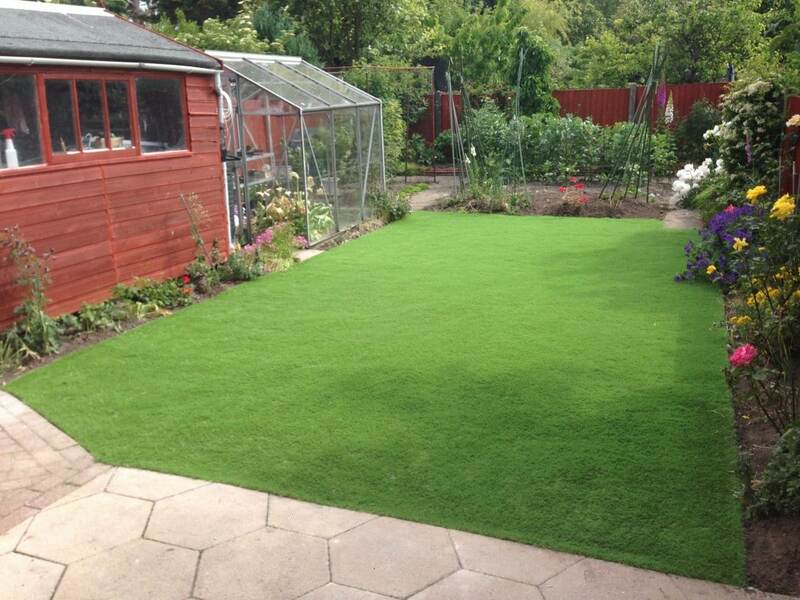 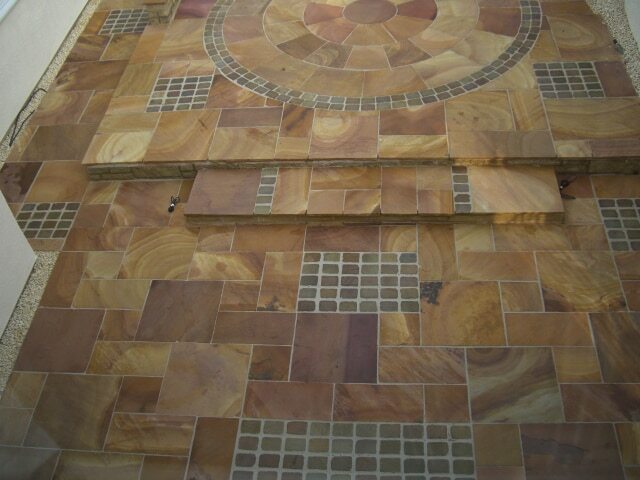 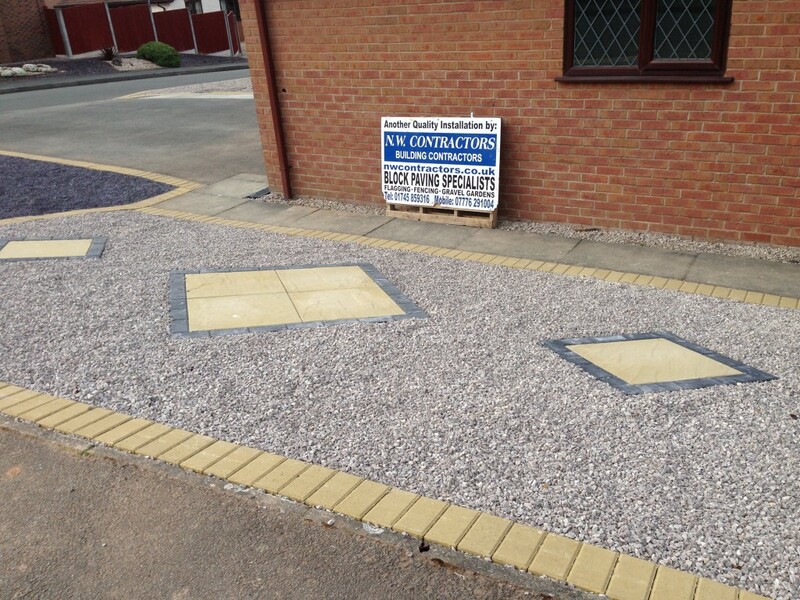 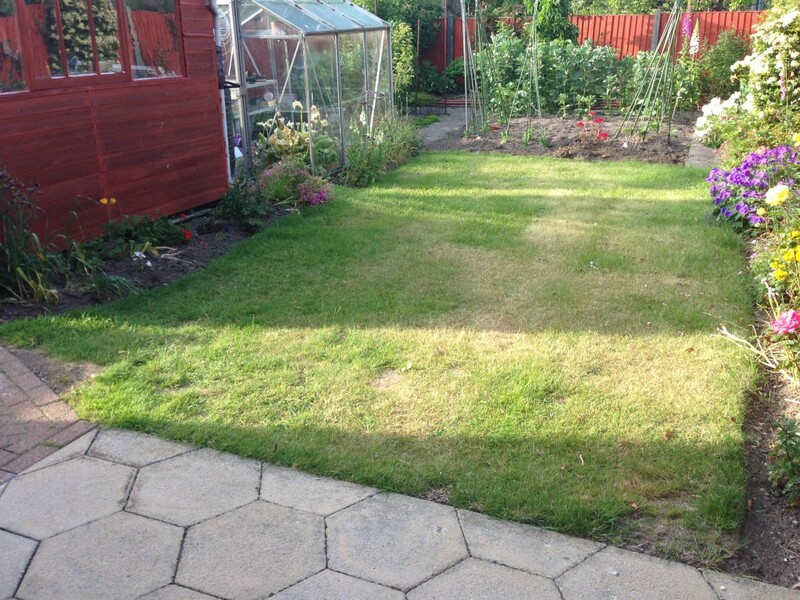 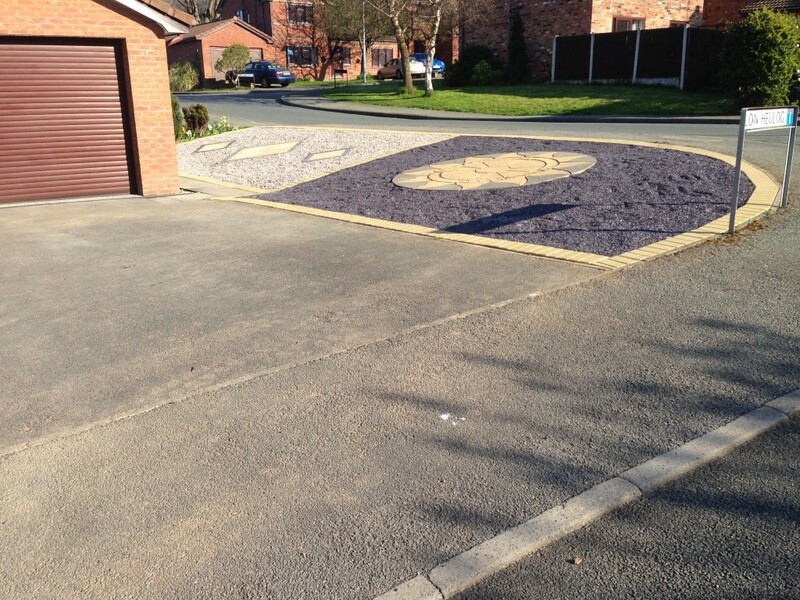 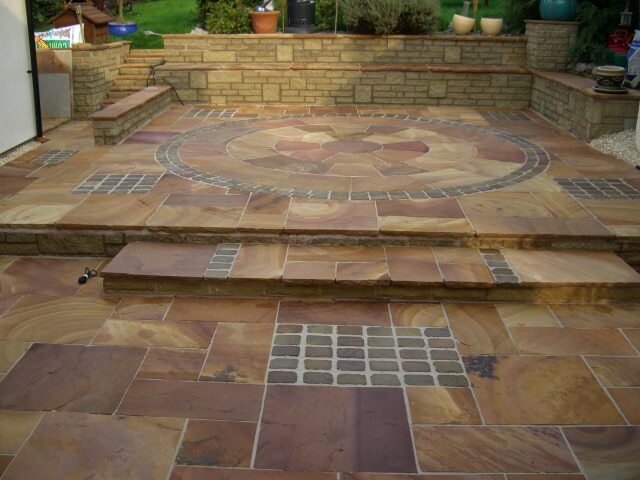 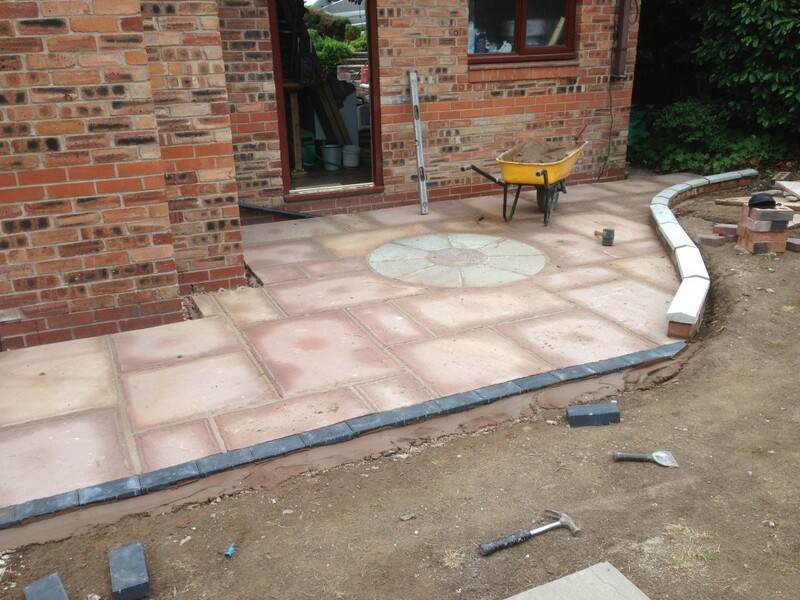 If you require your garden or your outdoor space to be low maintenance NW contractors are your first call. 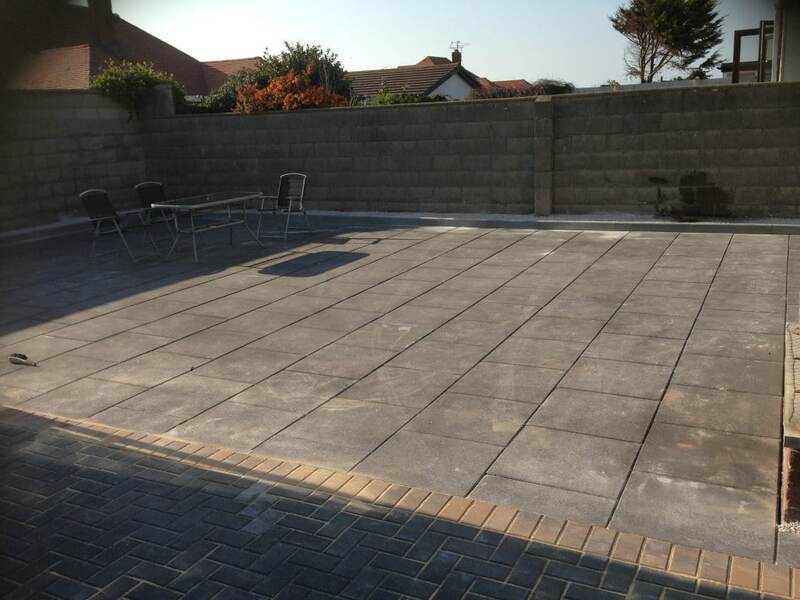 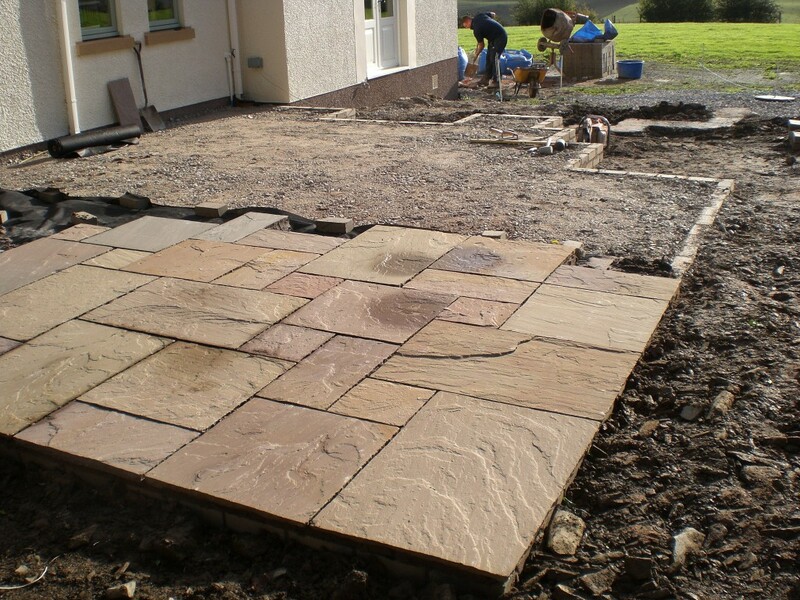 We have been installing low maintenance gardens and glorious outdoor patios to customers thought North Wales for decades. 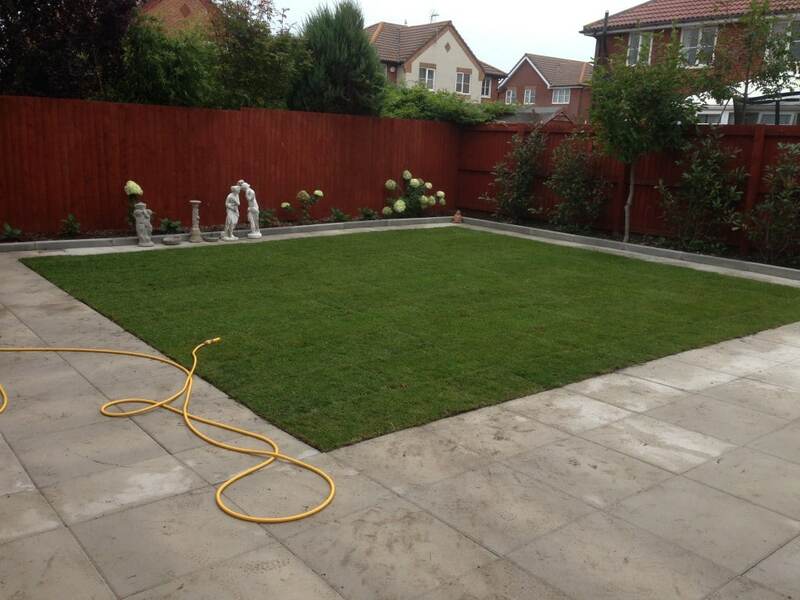 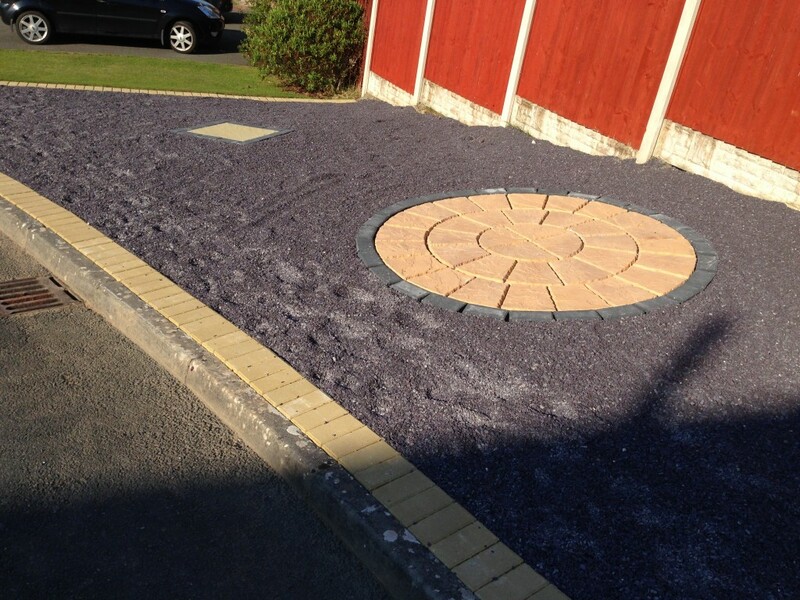 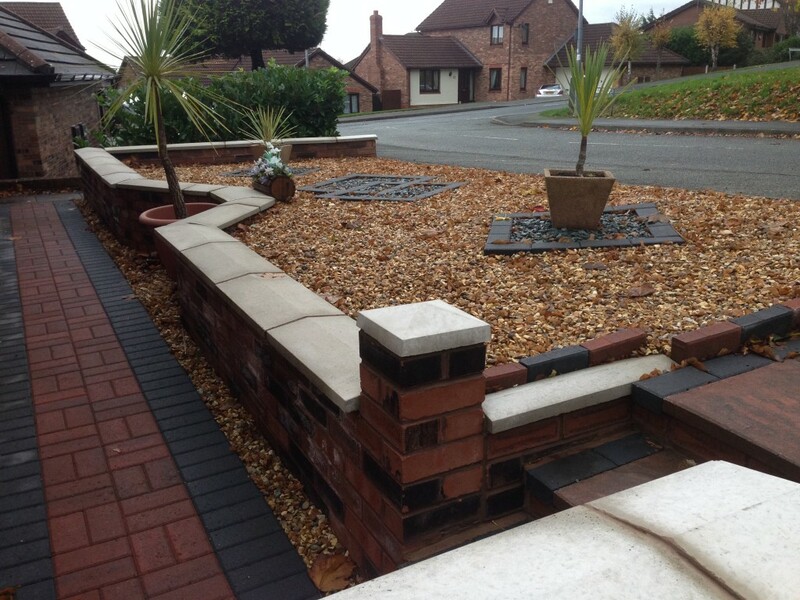 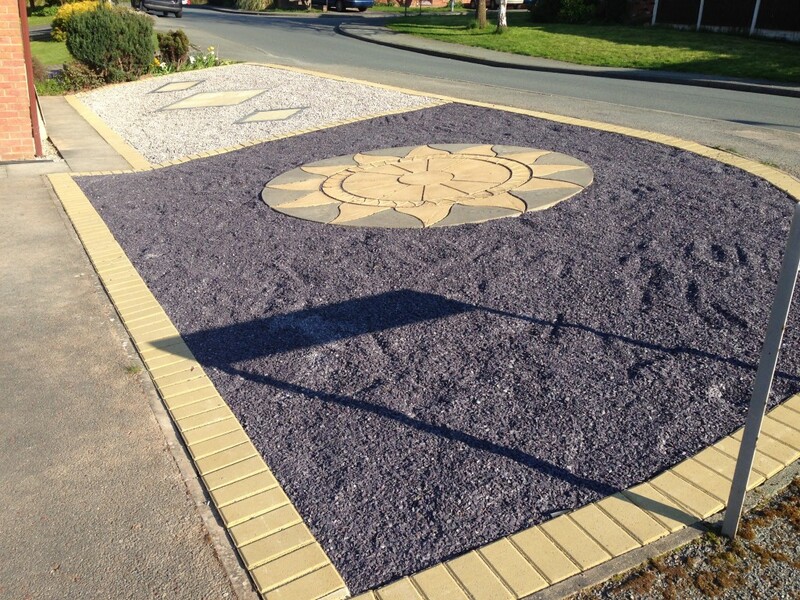 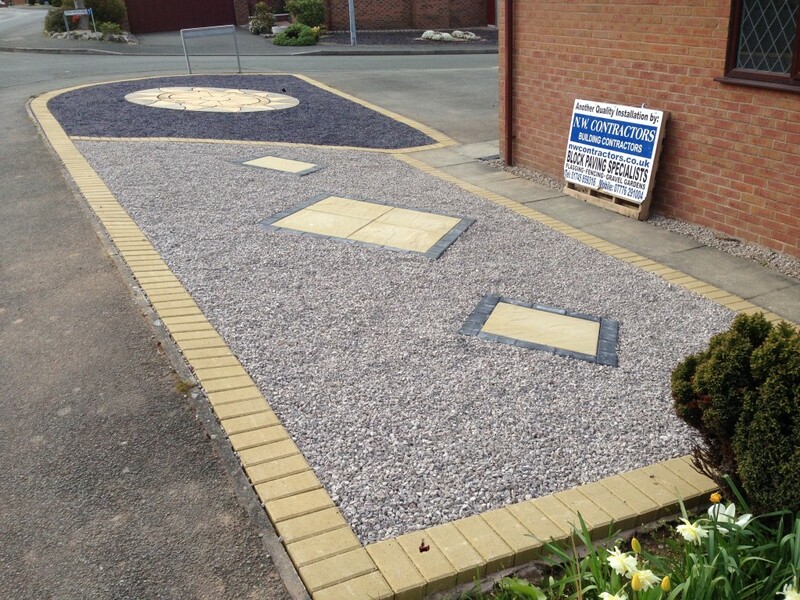 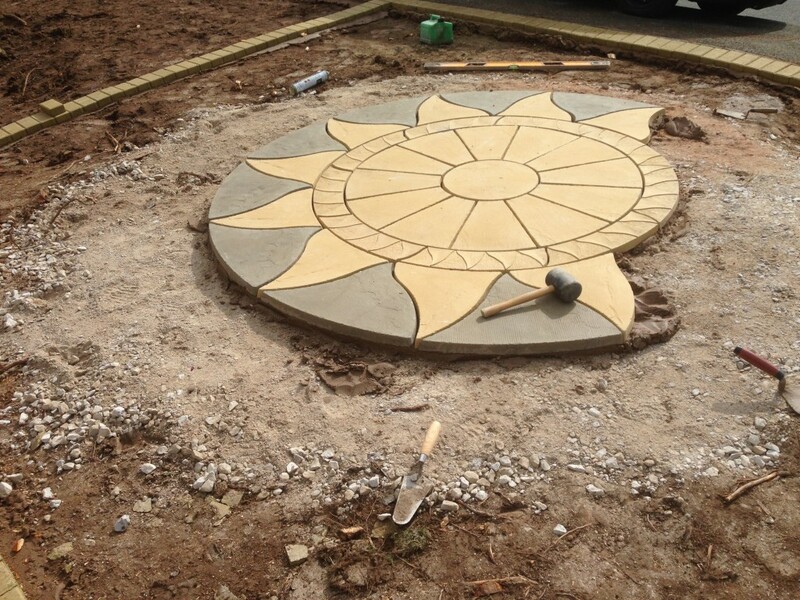 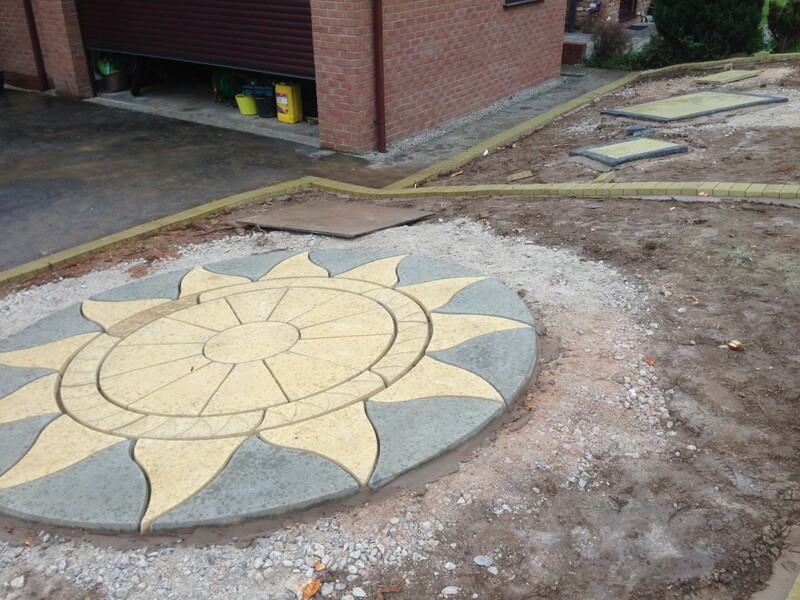 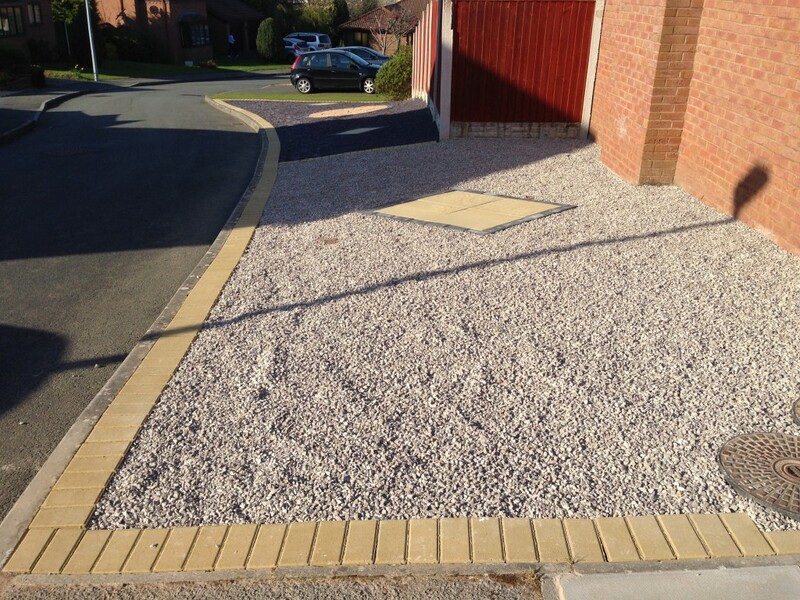 Our experts can help you with ideas and different options for your low maintenance garden project. 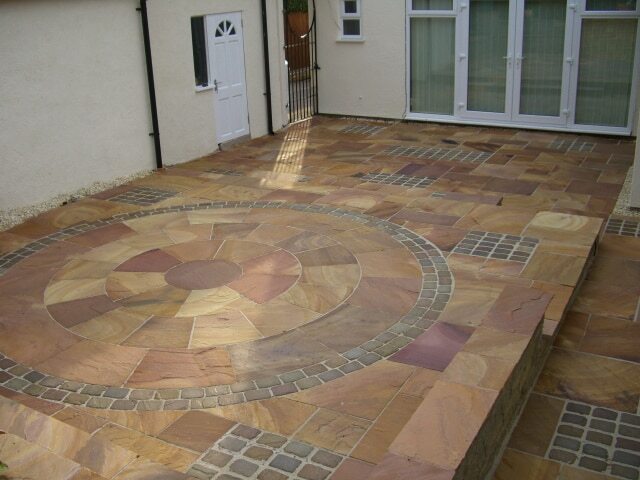 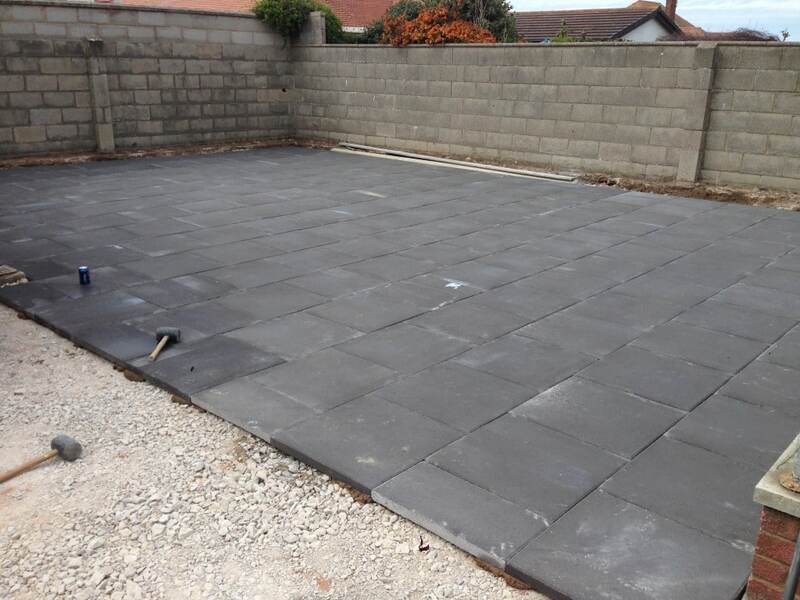 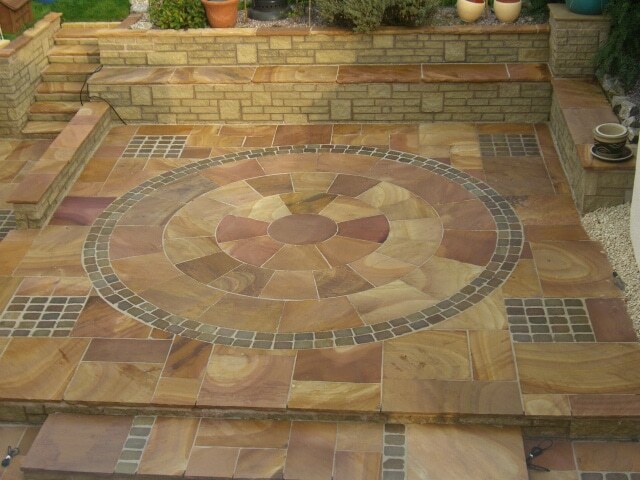 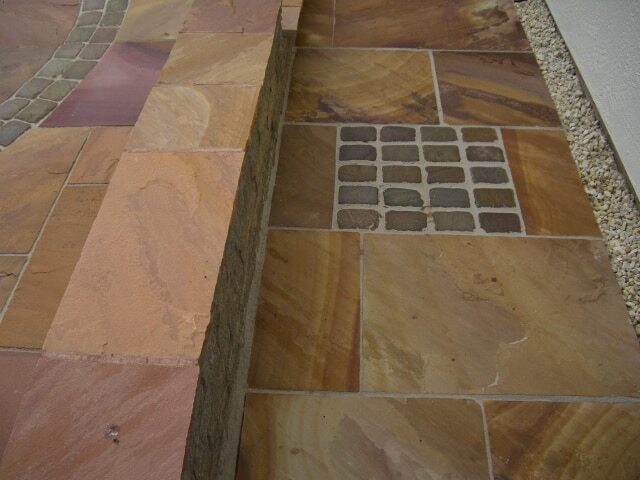 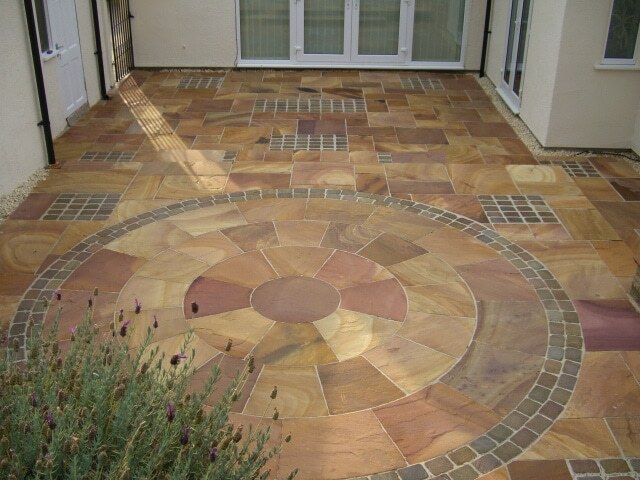 From surfaces, walling and paving we can help you with inspiration to make your low maintenance garden the wonderful space you’ve been dreaming of.